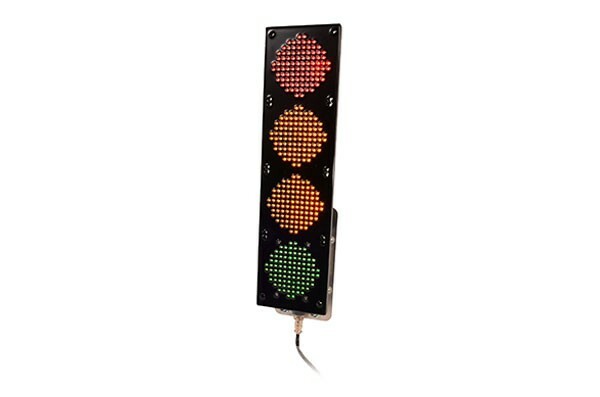 Light up the start of your races with a Pro Gate LED light tree. A perfect physical specimen, with low-power in and bright power out. The US-made construction gives you a worry-free tree to get the races off, under sun or stars, for many moons.